SubGuru.co /// Request a sub. We’ll take care of the rest. 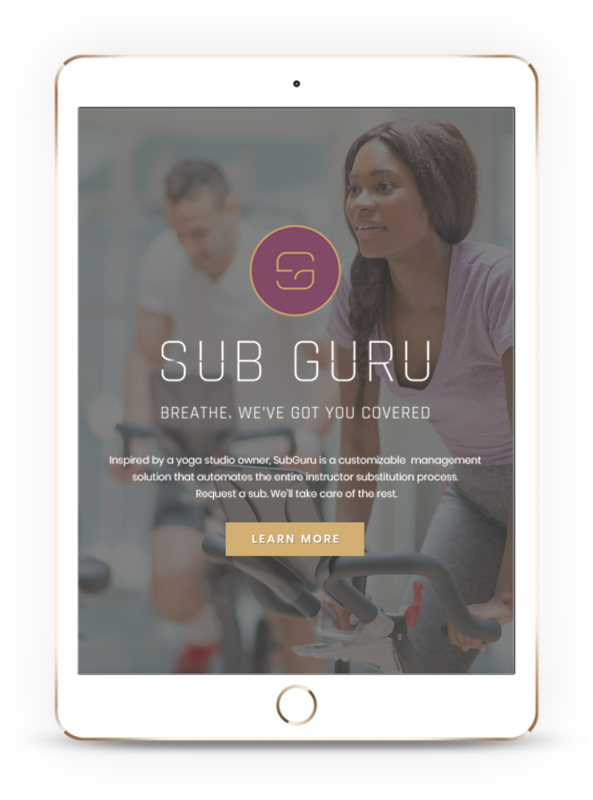 Inspired by a yoga studio owner, SubGuru is a customizable management solution that automates the entire instructor substitution process. Request a sub. We’ll take care of the rest. Whether you are an Owner or Manager of a Fitness Club or Boutique Studio, you’re busy managing your abundance! We don’t want you to worry about the substitution process, and you don’t have to. SubGuru. Streamline, Integrate and Automate your instructor substitution process with our user-friendly software. A simple, easy and efficient management tool fit for every studio. Spend less time re-staffing and more time making your studios amazing. SubGuru is app-based management software that makes the substitution process easier and more efficient for both Instructors and Studio Managers. Instructors or Studio Managers log into SubGuru, find their class, and select “Request A Sub”. Our system will send a push notification to the designated instructor group assigned. Subs are able to accept or deny a request via the SubGuru app. SubGuru currently links seamlessly with the MindBody Platform and instructor changes are made automatically. SubGuru fits your business’ workflow. Studio Managers have the option to set a customized Instructor Tier list for each type of class. SubGuru prevents errors by keeping all information and Instructor scheduling changes on one single platform. Select a substitute instructor based on class style, availability and experience level. Pools allow you to select your preferred substitutes and send out the request in a streamlined, systematic order. SubGuru seamlessly integrates with MindBody to allow for real-time updates. Owners, Managers, and Members can see all schedule changes as they’re made. Operate with the peace of mind knowing that your data is safe, secure, and never shared. Streamline and organize your communications. Substitution requests and approvals are done through the app, making the entire process hassle-free. Have more than one studio? Even better! Instructors can be requested to substitute a class across multiple locations. Keep your Team and Members up-to-date with any schedule changes using our push notification feature. Breathe, we’ve got you covered. From Boutique Studios to Fitness Clubs, SubGuru provides customizable solutions to fit every studio’s needs. Sarah Rasby is no stranger to the fitness Instructor Substitution process! She has co-owned a Yoga studio based in Lincoln, Nebraska since 2013. As the Co-Owner and Regional Director of her studios, she believes quality instruction is the heartbeat of her studio. 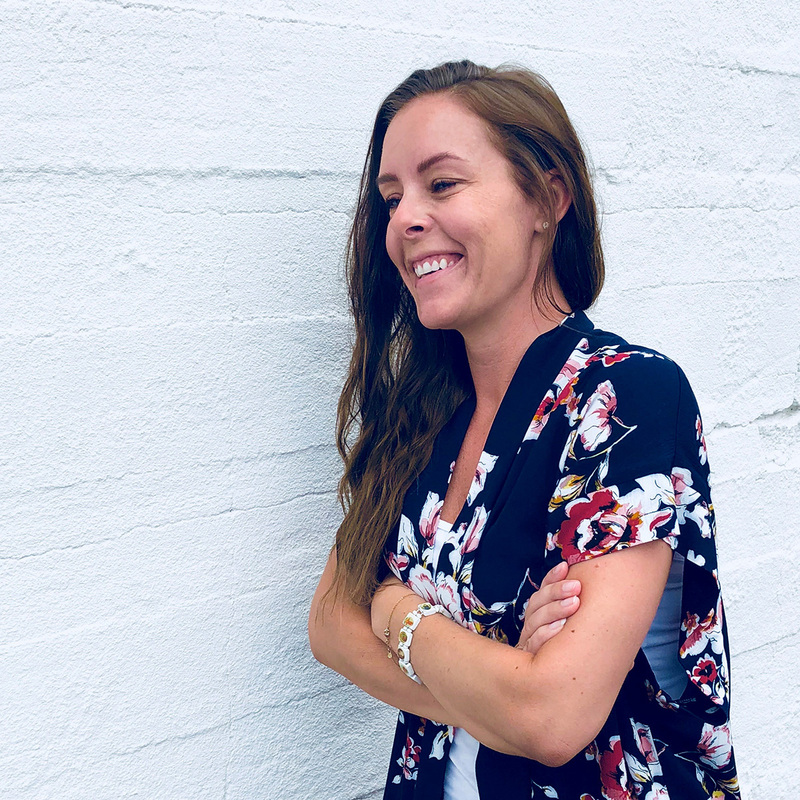 With the many responsibilities that come along with owning a studio, Sarah desired to build a strong, reliable and intellectual system to find and schedule Substitute Instructors for classes. From all the challenges, mishaps, successes, and mediation, SubGuru was created! 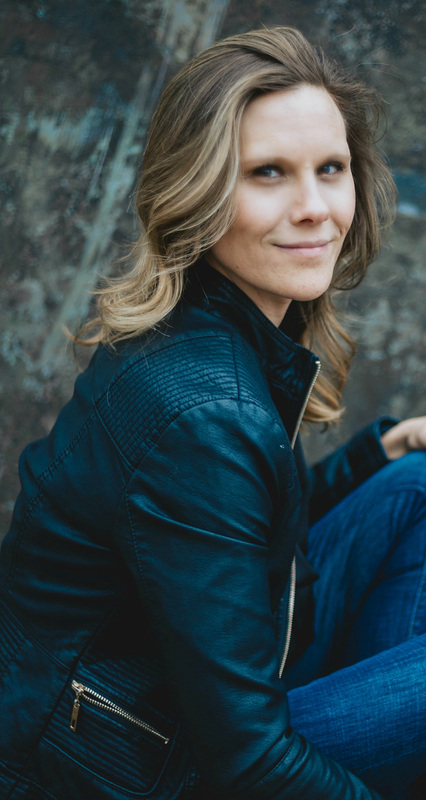 Sarah is a passionate Entrepreneur and Yoga Instructor. Her vision is to build conscious awareness and integrity within the fitness industry and SubGuru is the management solution to do just that! SubGuru believes that strong communities have the power to make an incredible impact. We are committed to giving back to our collective communities. With every dollar earned, we invest back into the community of Lincoln, Nebraska, where SubGuru was founded. Our current initiative is to support female entrepreneurship, helping them to realize their fullest potential and business aspirations. 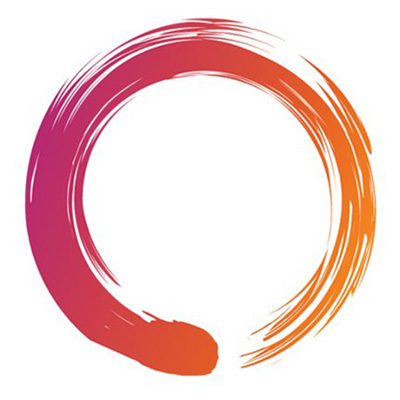 We have partnered with Humanity United, a foundation dedicated to bringing new approaches to global problems that have long been considered intractable.